Tuscaloosa, AL. — The University of Alabama Department of Art and Art History is pleased to announce two MA exhibitions in the Sella-Granata Art Gallery. 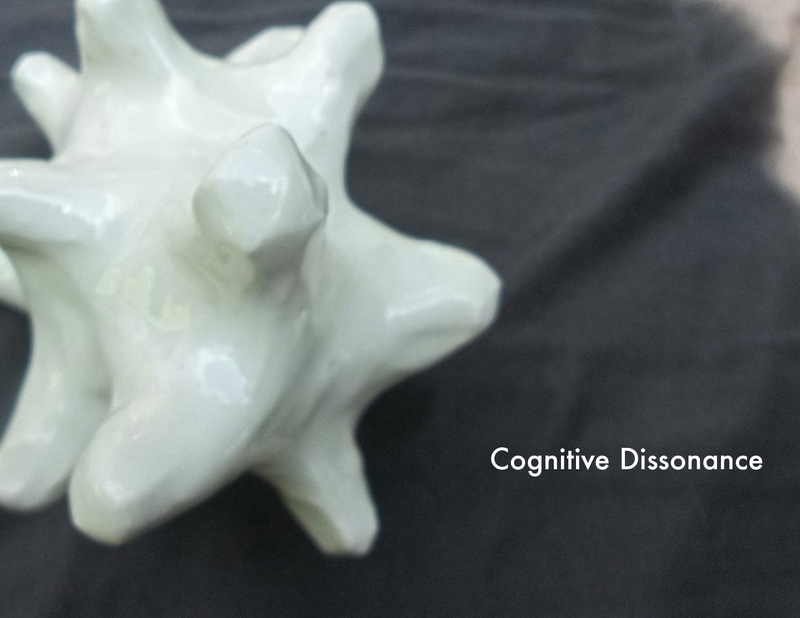 Cognitive Dissonance (Kelly Parvin) and crescente (Kelly Shannon) open July 29 and run through August 2, 2013, with a closing reception Friday, August 2 from 6 to 8 pm. Shannon and Parvin have been in the graduate program since the fall of 2011, when they both participated in our annual incoming graduate student exhibition. Parvin writes that her work in this exhibition “considers self, womanhood and motherhood and the struggle to balance those roles. Furthermore [it] seeks to address the veiling which occurs in the face of the inherent difficulties of this balance causing isolation instead of comfort in shared experience.” She earned a BFA from the Atlanta College of Art and worked for fourteen years as a graphic designer and educator before entering the masters program. 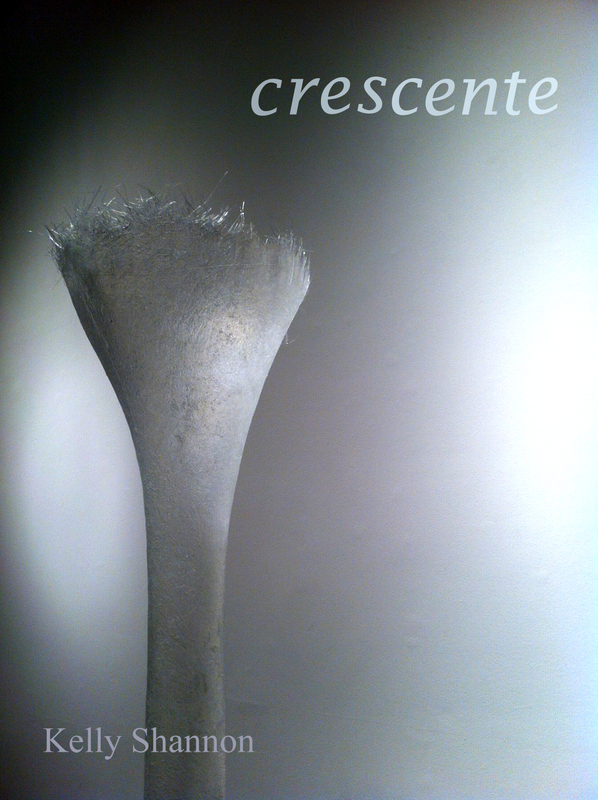 Shannon writes that “the title ‘crescente’ comes from the Latin for increasing or growing.” Her work in this exhibition focuses on “more negative aspects such as invasiveness and encroachment. The form of these pieces references fungal growths and other biologic communities, scaled to create an environment that is more visual than experiential. Differences in shape and size introduce the idea that this population of objects represents multiple stages in the growth process, implying that unchecked, these objects will continue to spread. I invite entrants into the gallery to question whether these objects have invaded the space or if the viewer is actually the one intruding.” Shannon holds a BFA in Sculpture and BS in Mathematics from the University of Montevallo. Everyone is invited to the reception in Woods Hall 109, the Sella-Granata Art Gallery, Friday, August 2, 6-8 pm. For more on our upcoming exhibitions, please check our calendar. All new graduate studio art students at The University of Alabama Department of Art and Art History enter the Master of Arts program. A thesis exhibition and an oral review are required for successful completion of the MA program. The MA thesis exhibition is one of the requirements for admission to the MFA program. For more information about our degree programs, click here.